Hands On! has members from 20 countries worldwide. Do you want to connect with the best professionals in the children’s museum and museum field? 1. 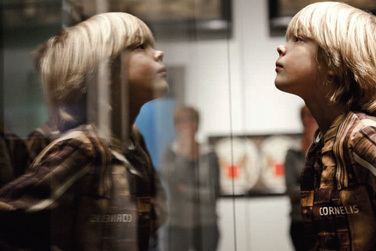 Institutional membership For children’s museums, museums and other non-profit organizations that offer exhibitions, or museum-linked activities for children and young people. €250,- per year. 2. Corporate membership For businesses, consultants and other for-profit organizations that develop exhibitions or museum-linked activities for children and young people. €600,- per year. For more information about the membership benefits and fees, please contact Hands On! International Association of Children in Museums. To complete registration, you must read and agree to our data protection policy statement.